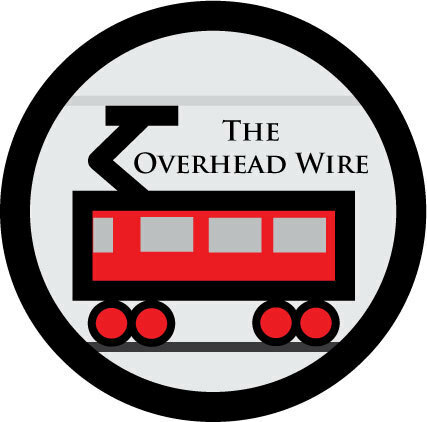 The Overhead Wire: What's Not to Like? Losing Weight, Saving Money and Taking Transit. The COTA Challenge. I was walking more, to and from the grocery store for example, and walking to the bank, the hardware store, library or Blockbuster rather than taking the car and I shed twenty pounds within five months. When I found that most of my pants were too large, I walked to the new thrift store and bought a new ones. Frankly, the high cost of gas has improved my life. don't forget to mention that you're food intake did not change. I used to run about 5 miles a day, 150 crunches, and 50 push-ups a day for four months and I did seem to loose weight. I should note that its not me who did the Challenge but Jeff over at Urban In-Fill. Click the link for the whole story. I got lucky and was asked to speak and teach writing in Paris and Bologna, Italy last spring. Everyone walks *everywhere*. I usually gain a little weight when I travel. I came home--after eating MUCH great food for almost three weeks--three pounds lighter.